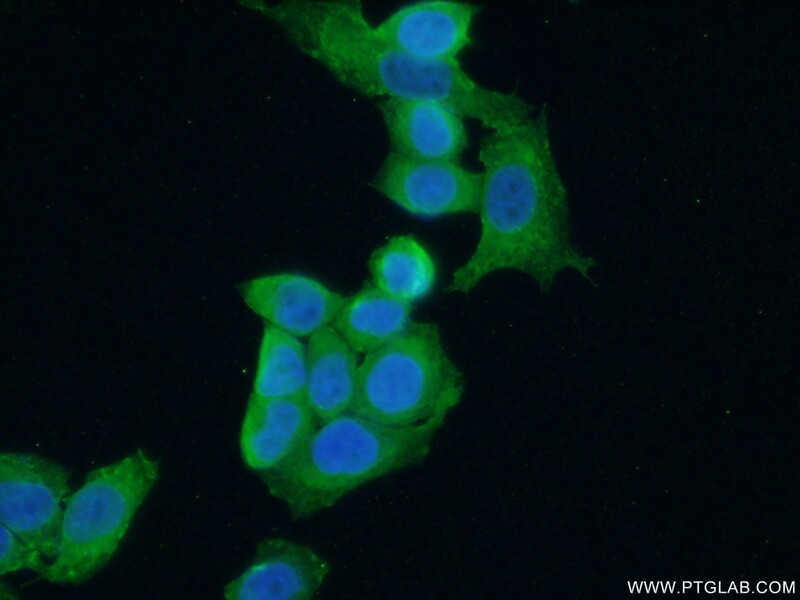 IP Result of anti-LIMK1 (IP:19699-1-AP, 4ug; Detection:19699-1-AP 1:800) with HeLa cells lysate 1600ug. LIMK1,also named LIMK, belongs to the protein kinase superfamily and TKL Ser/Thr protein kinase family. LIMK1 is a protein kinase which regulates actin filament dynamics. 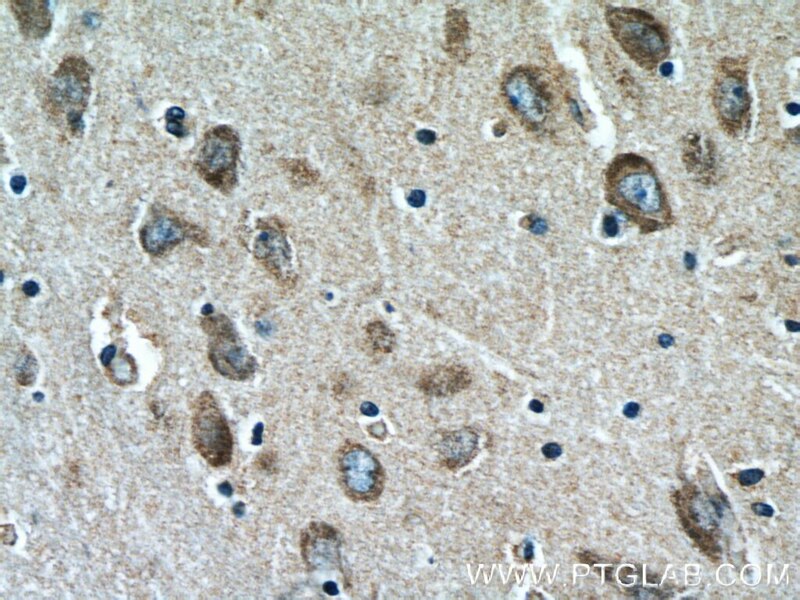 Phosphorylates and inactivates the actin binding/depolymerizing factor cofilin, thereby stabilizing the actin cytoskeleton. Isoform 3 has a dominant negative effect on actin cytoskeletal changes. 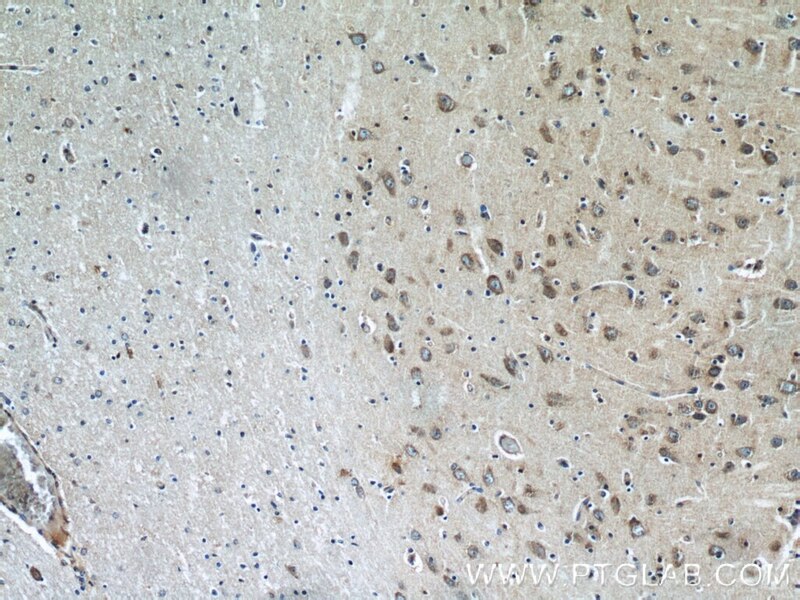 LIMK1 may be involved in brain development. 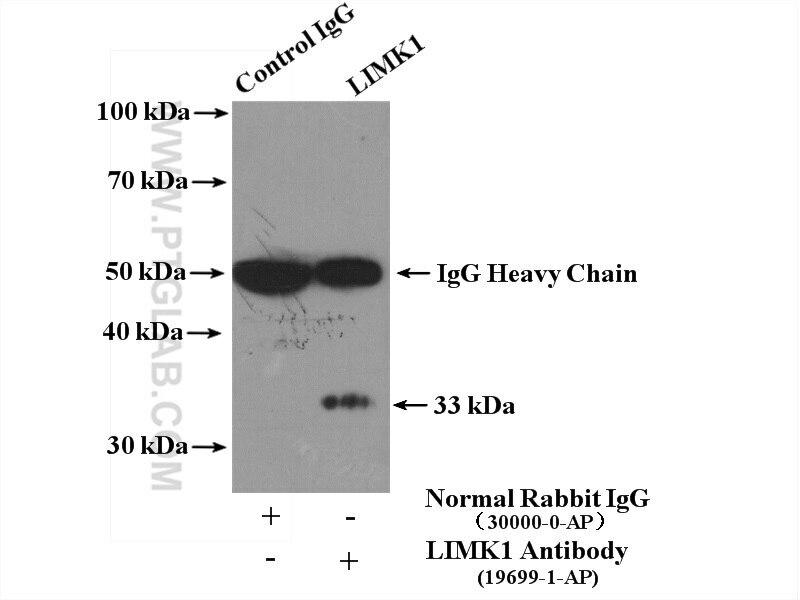 The antibody has no cross-reaction with LIMK2. 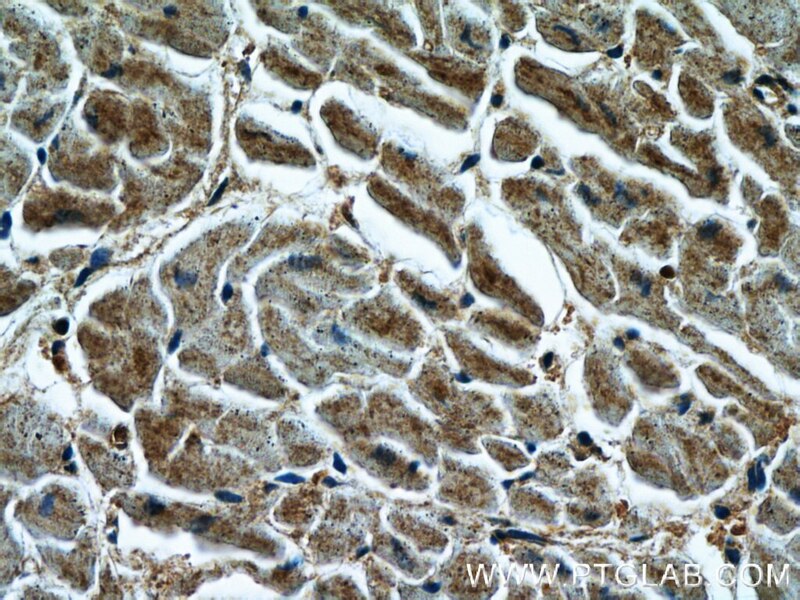 MiR-145 inhibits human colorectal cancer cell migration and invasion via PAK4-dependent pathway. 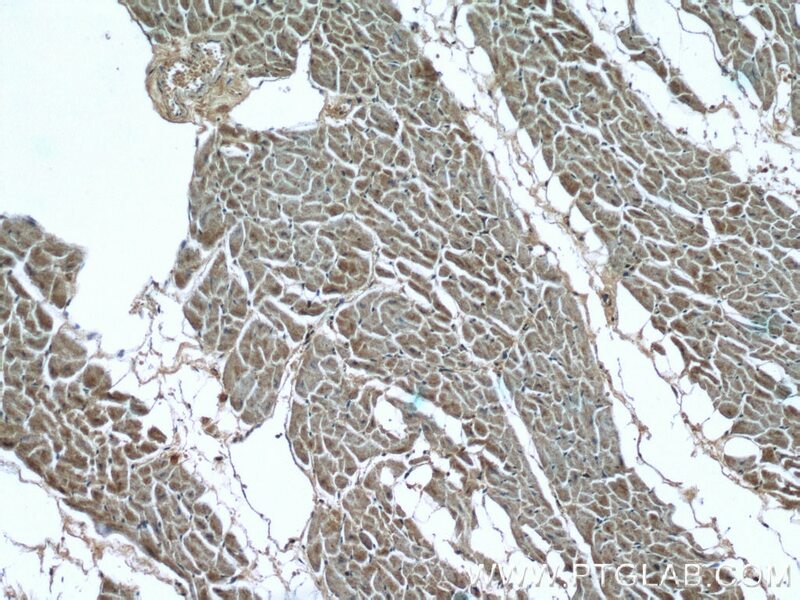 Imbalanced LIMK1 and LIMK2 expression leads to human colorectal cancer progression and metastasis via promoting β-catenin nuclear translocation.